Battery & Charger Combo from SmokeTip Electronic Cigarette - Free Shipping! 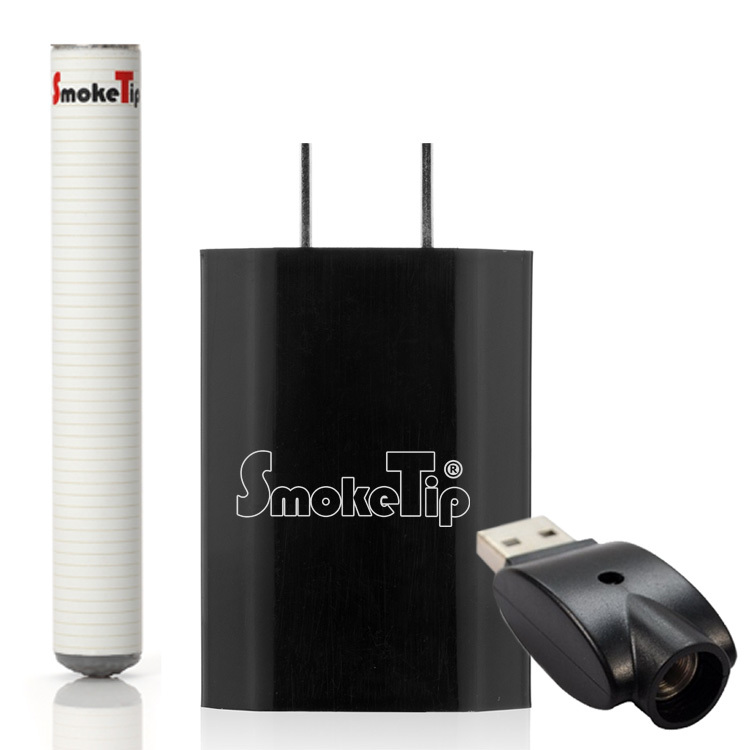 You get (1) 180mah lithium battery (works with all SmokeTip Cartridges), (1) Wall Adapter & (1) USB Charger. Save 40%+ over purchasing these items separately!